The 6th Annual Grey to Green Conference is taking place May 15-16, 2018 at the Chestnut Conference Centre in Toronto. 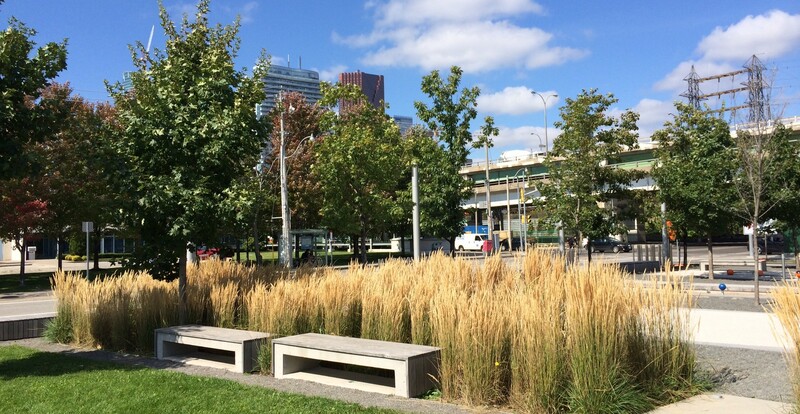 Grey to Green focuses on green infrastructure design, research and policy and connects professionals working to integrate natural elements into the built environment. Grey to Green features a wide variety of innovative, technical content on stormwater management, urban agriculture, biophilic design, green streets, the Internet of Things, and policy and program best practices. Architect Tye Farrow, a senior partner at Farrow Partners, envisions transforming the Bloor Viaduct into a “Living Bridge” complete with individual housing suites, restaurants, hotels as well as pedestrian and bike paths. Claire Nelischer from the Ryerson University City Building Institute shares her research findings on the need for the Rail Deck Park, a proposed 21-acre park in downtown Toronto that would be built overtop of the rail corridor between Blue Jays Way and Bathurst Street. Deborah Martin-Downs the CAO of Credit Valley Conservation and Chair of the Green Infrastructure Ontario Coalition will discuss new policy developments that facilitate green infrastructure investment in Ontario. On Wednesday, May 16th Grey to Green will provide a lineup of speakers that are leading the way for green infrastructure adoption and widespread implementation. These thought leaders and change agents will give you personal access into their design processes, research findings and policy developments that will no doubt be part of our future urban fabric. 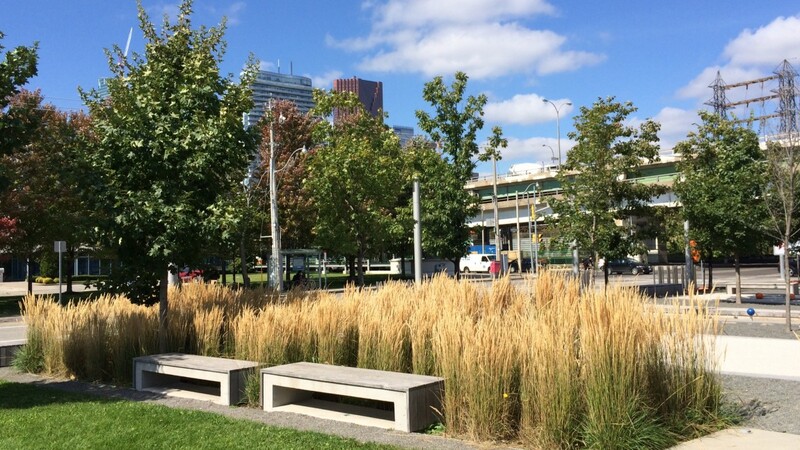 Learn about how green infrastructure projects are changing the urban landscape at the Afternoon Keynote. Lessons Learned from City-Building Scale Green Infrastructure Projects for Climate Change and Beyond, features Craig Applegath, Principal Architect at DIALOG, Paul Kephart, Principal and Ecologist at Rana Creek Design, Andrew Bowerbank, Global Director of Sustainable Building Services at EllisDon Corporation and Brian Brisbin, Partner at Brisbin Brook Beynon Architects. Learn how to create a better policy environment to intensify green infrastructure application at the Policy Roundtable on May 16th with Dr. Hamid Karimi from the District of Columbia Department of Energy and Environment, and John Mackenzie the new CEO of Toronto and Region Conservation Authority (TRCA). The concurrent sessions will explore trends in urban agriculture, green walls, rain gardens, green roof research findings, biophilic design and stormwater management all under the theme of building resilient communities. Grey to Green also features comprehensive training courses, guided local tours and a trade show showcasing companies and organizations committed to the growth and success of the green infrastructure industry. The 2018 Grey to Green agenda profiles industry leaders who are disrupting current design, research and policy standards. We are excited to bring you a variety of content that will build on your current knowledge, develop new understandings and motivate you to create change.